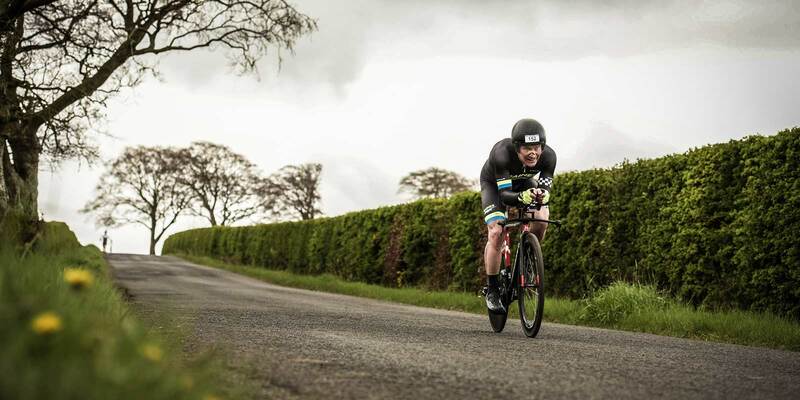 Whether you road race, time trial, ride sportifs or compete in triathlons, then we can help your riding become more competitive. If you are a mature age group rider or have limited training time available then training programmes can be developed to help specifically with your circumstances. Learn how to use your power and HR thresholds to improve your training. Measure your improvements in your power, efficiency and race times. Do you have limited training time but want to maximise your results? QN Coaching can help you with a personal and professional coaching programme, tailored to your goals and your needs. You will be working with experienced coaches, receiving measured progress reports, feedback and motivation, committed to taking you to the next level. I set up QN coaching to offer a personal cycling and triathlon coaching service, to help people improve and achieve their goals and ambitions. 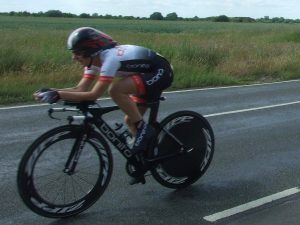 I am a lifelong competitive cyclist and have been a road race national champion on multiple occasions, represented GB when a teenager and latterly in the UCI Gran Fondo competition. Mark has been my coach now for 3 years. During this time he has designed me a training programme specifically for time trialling. We meet up at the beginning of each season to discuss my goals and then every week he writes me a new programme that includes strength, endurance and fitness followed by a weekly debrief. The programme takes into account what events I have coming up, but also notes my busy work schedule. Every now and then we meet up to ride together so he can observe how I am riding, this also gives an opportunity to discuss any issues and the weeks ahead. Mark also time trials so understands the challenges that this discipline presents. Having a training programme has really motivated me. Results don’t happen overnight but I am now starting to achieve some PBs. Although a determined sportsman, I lacked structure and experience to undertake my first Ironman. With the help of Marks meticulous planning, technical support, nutrition advice and encouragement he was able to bring a tailored programme together for me, which very much suited my busy work/life balance. 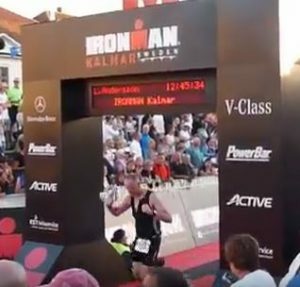 Over a period of 9 months of training I thoroughly enjoyed the whole training experience and was able to confidently take on and complete my first full Ironman. Mark ensured that my journey with commitment and determination on both sides enabled me to achieve a goal that I thought just may have been beyond me. Now onto my next Ironman!